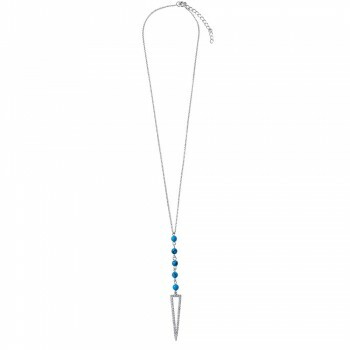 These delicate drop earrings feature a bright and beautiful turquoise colored stone. 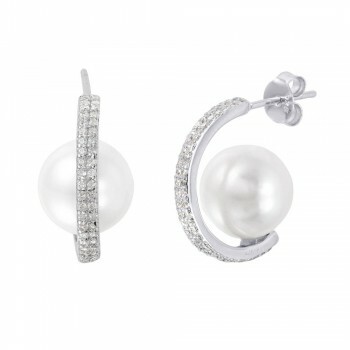 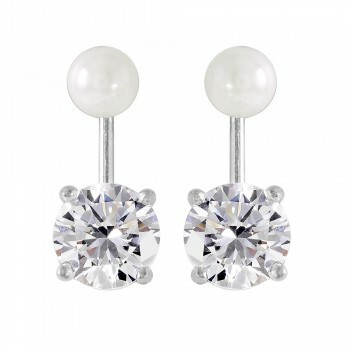 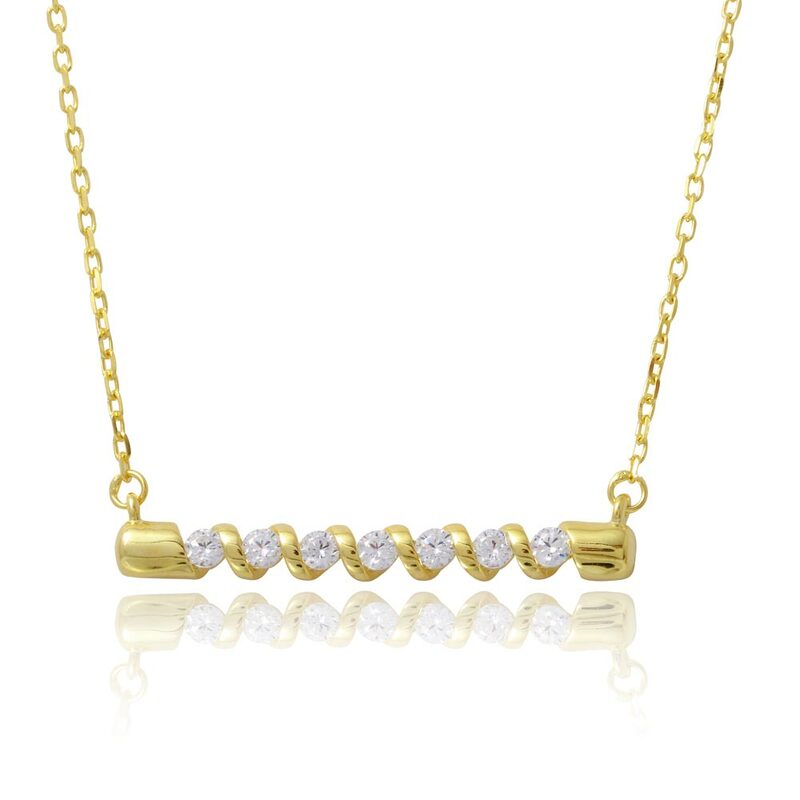 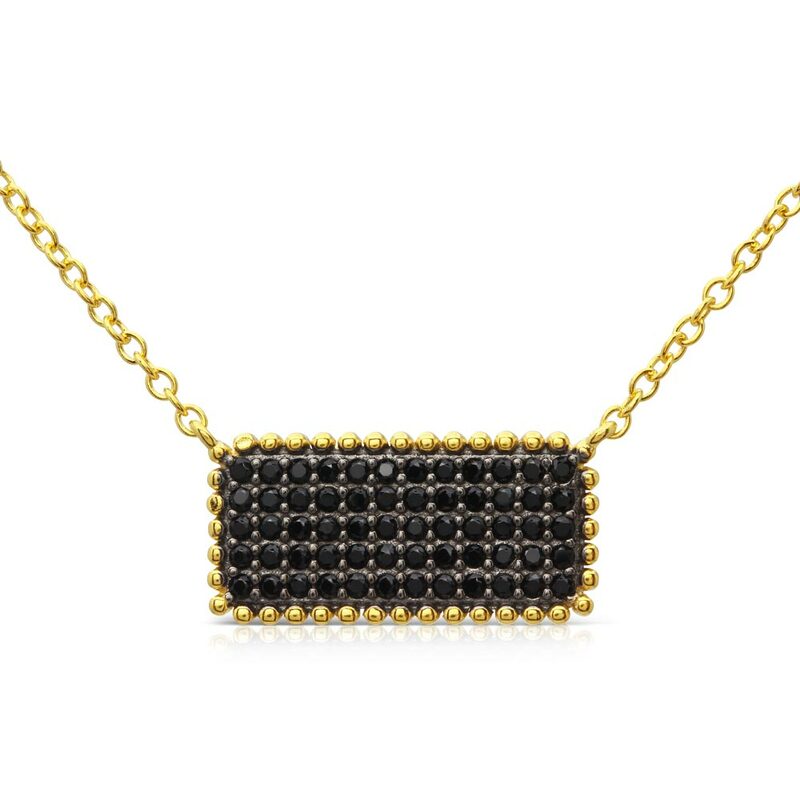 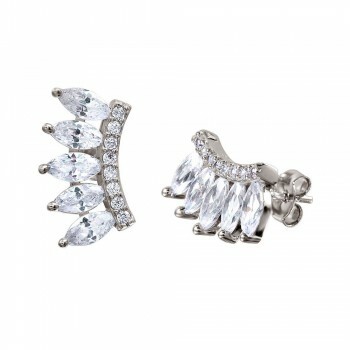 These earrings are understated yet stunning for a glamorous look. 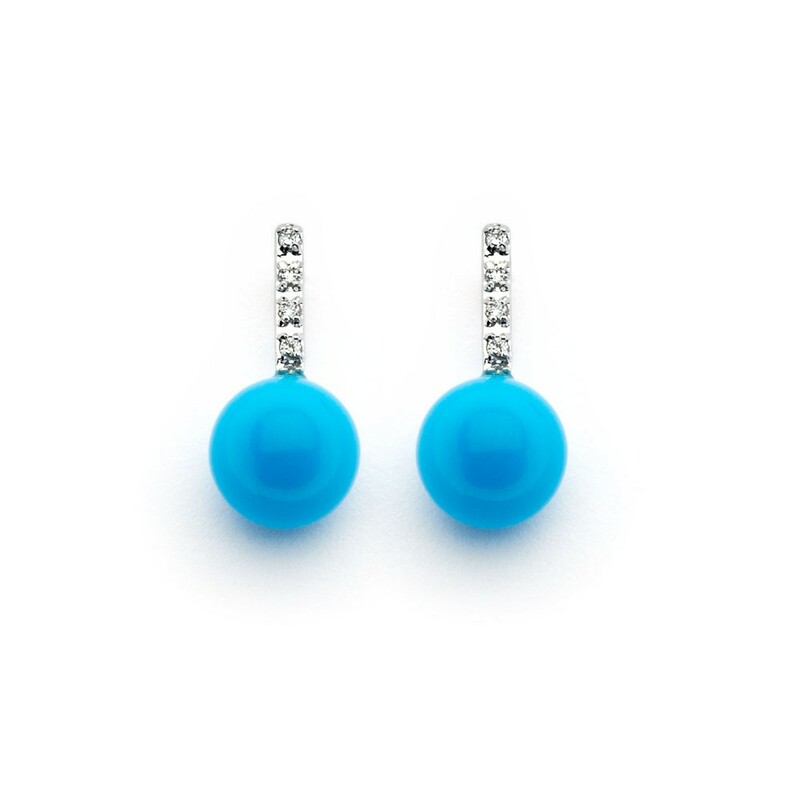 Dress these turquoise drop earrings up or down to complete any look. 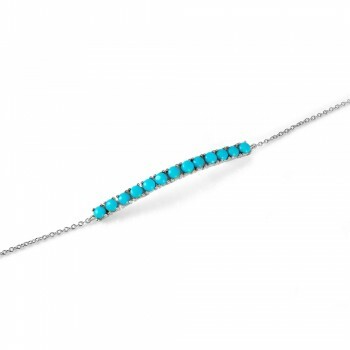 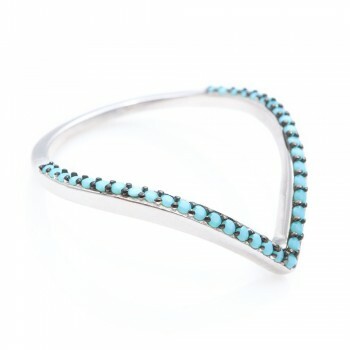 Pair these turquoise earrings with one of our turquoise necklaces, bracelets, or rings. 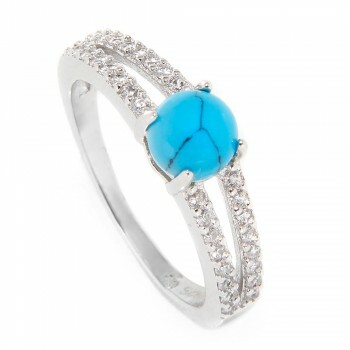 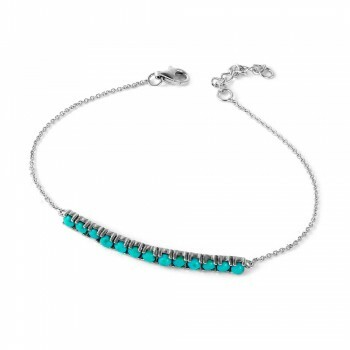 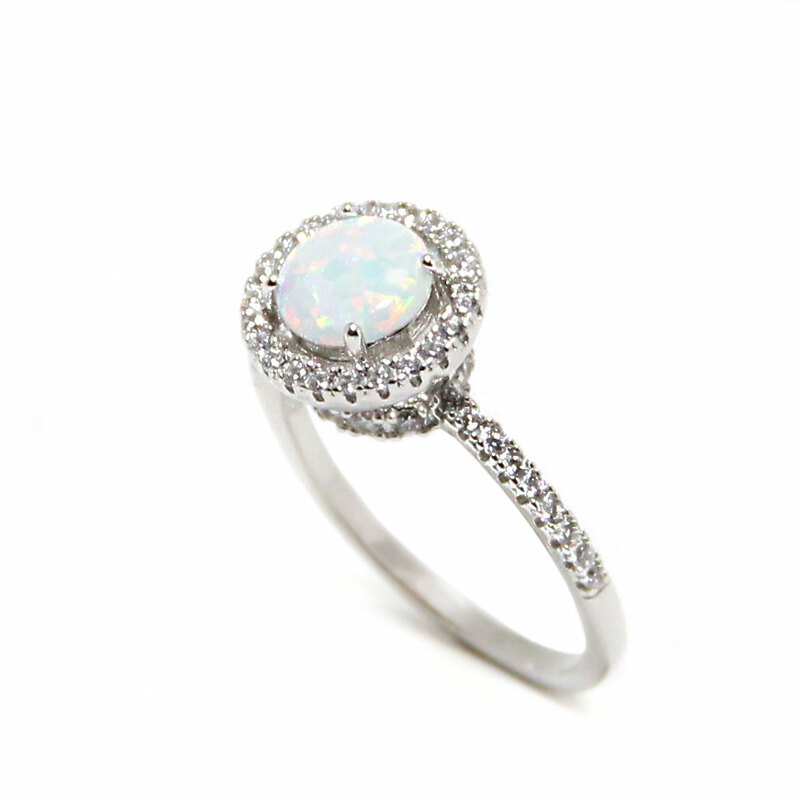 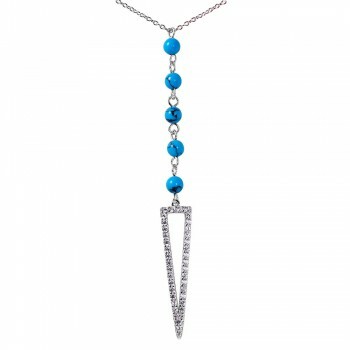 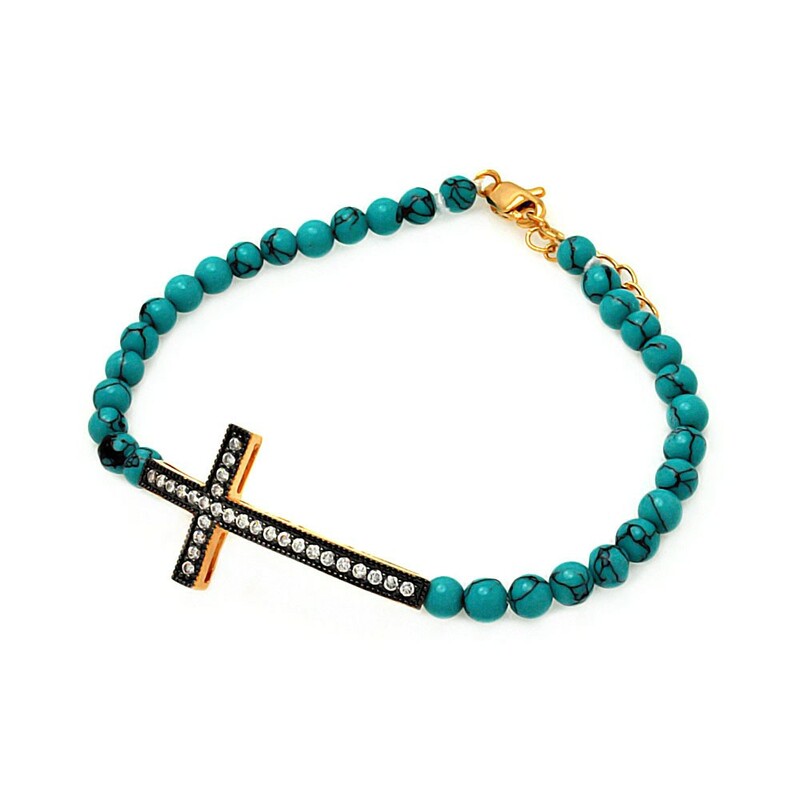 The bright synthetic turquoise stones in this set are sure to turn heads. 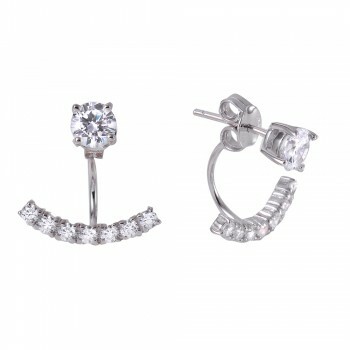 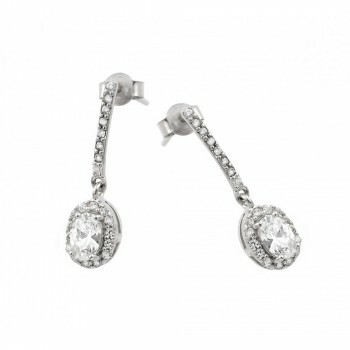 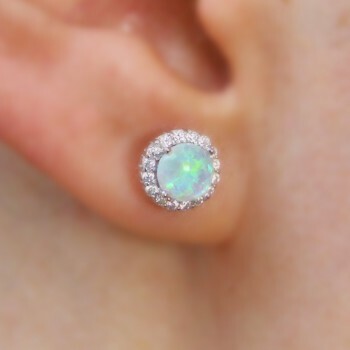 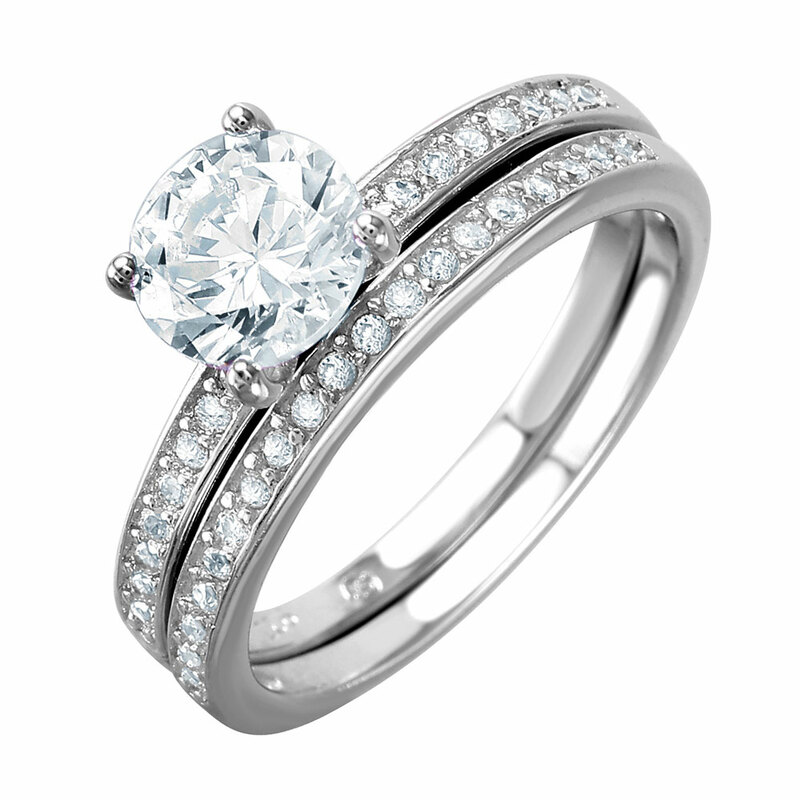 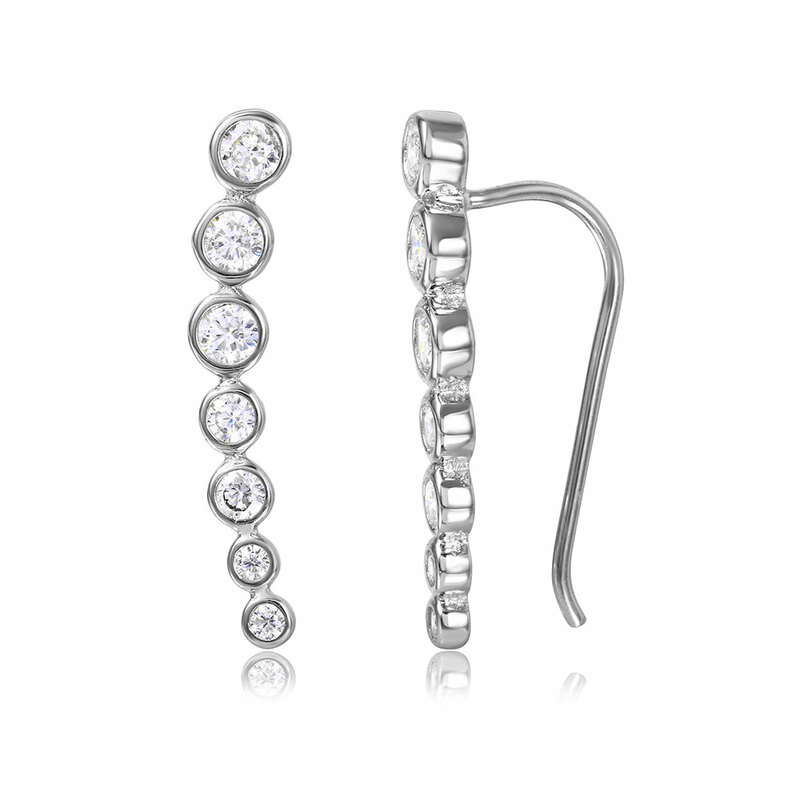 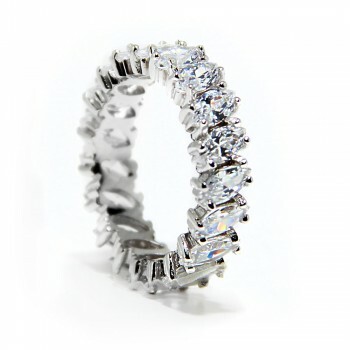 The tops of the earrings feature 4 clear CZ stones for a touch of sparkle. 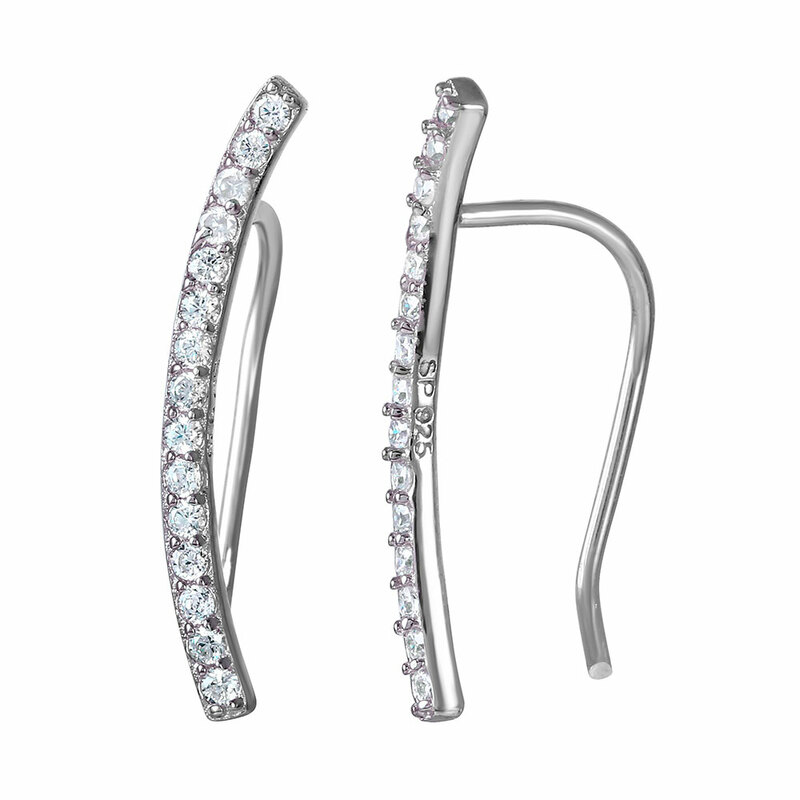 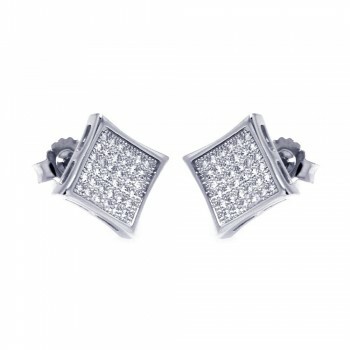 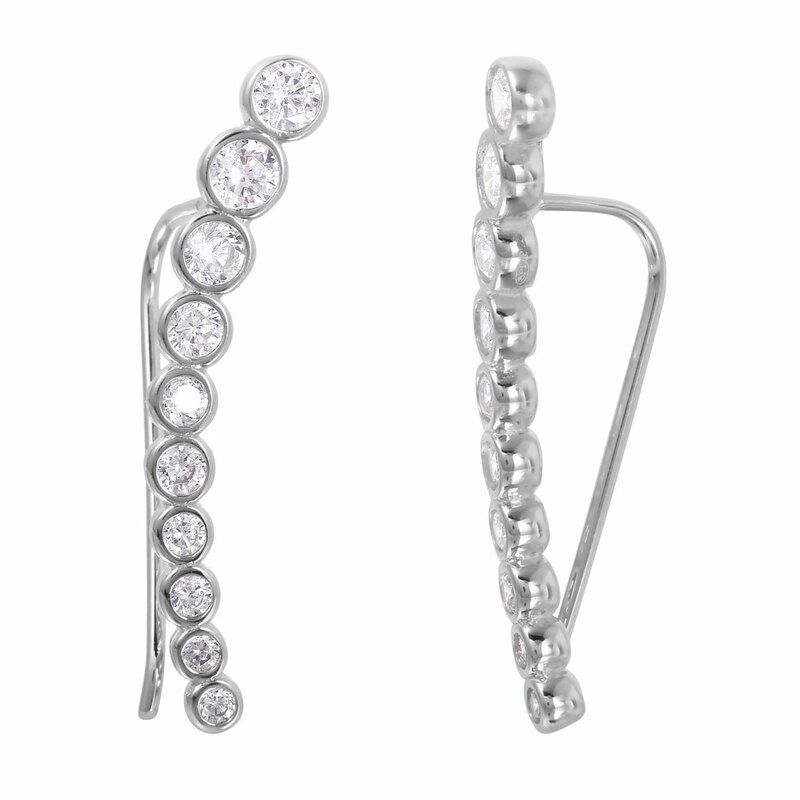 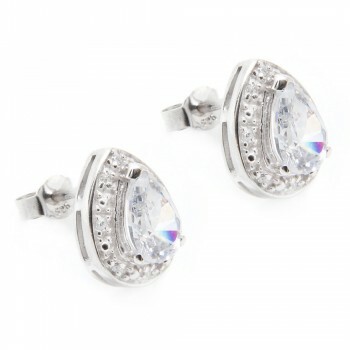 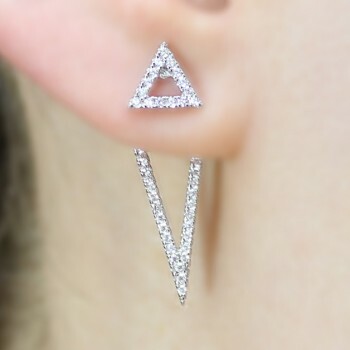 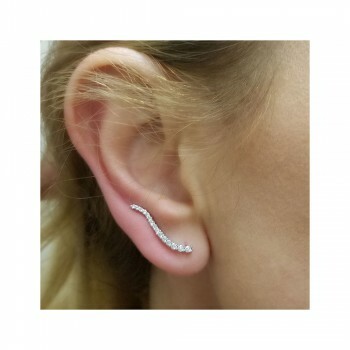 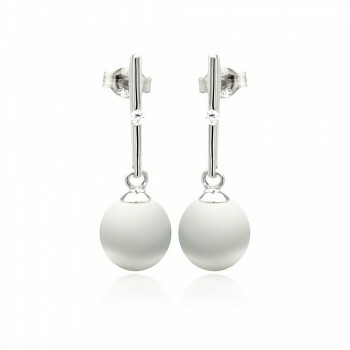 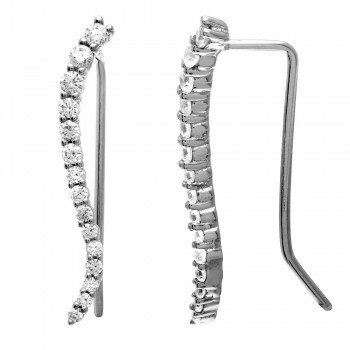 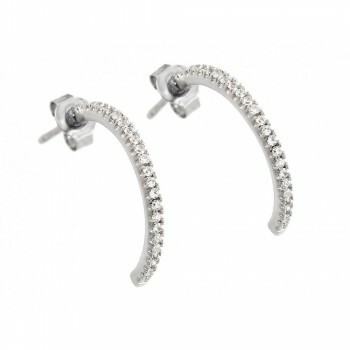 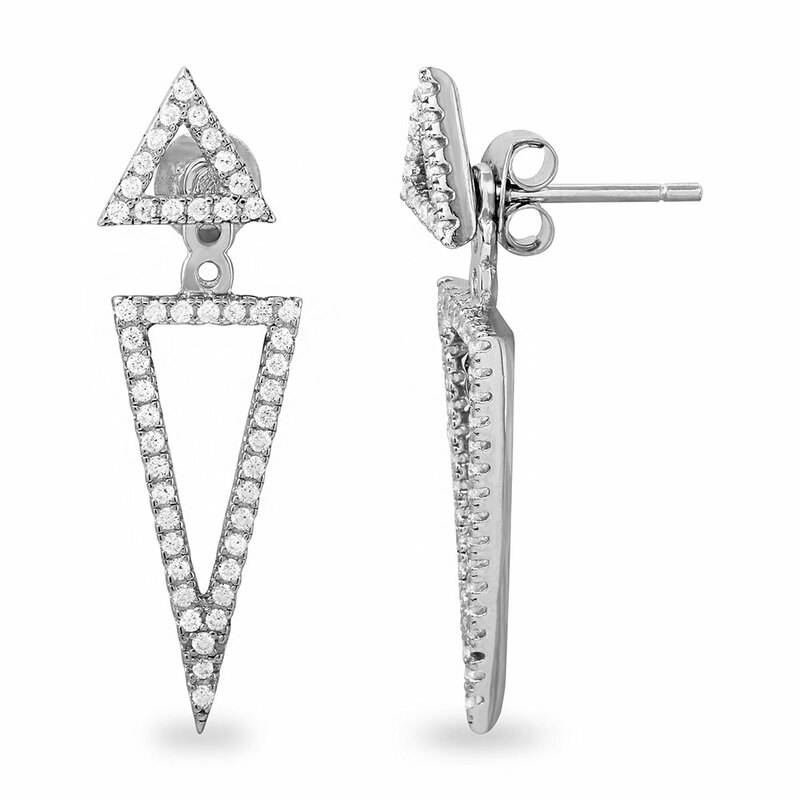 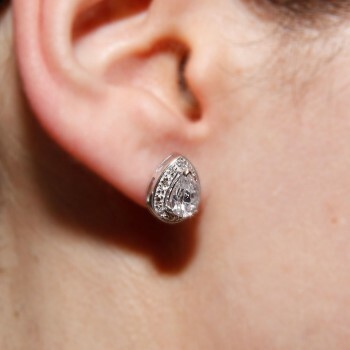 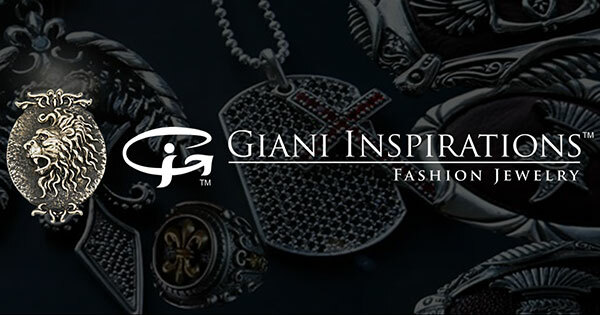 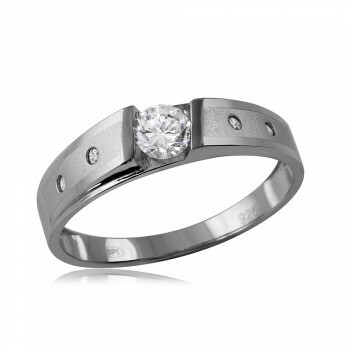 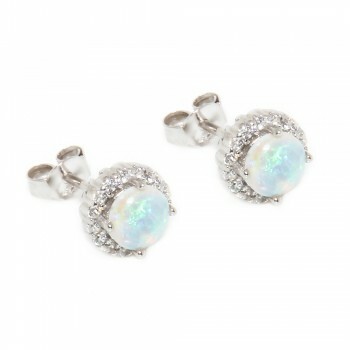 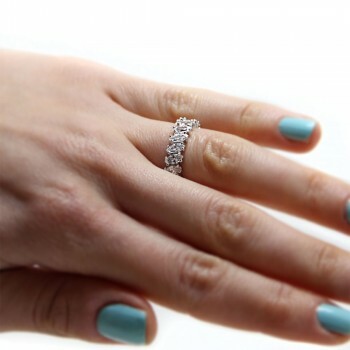 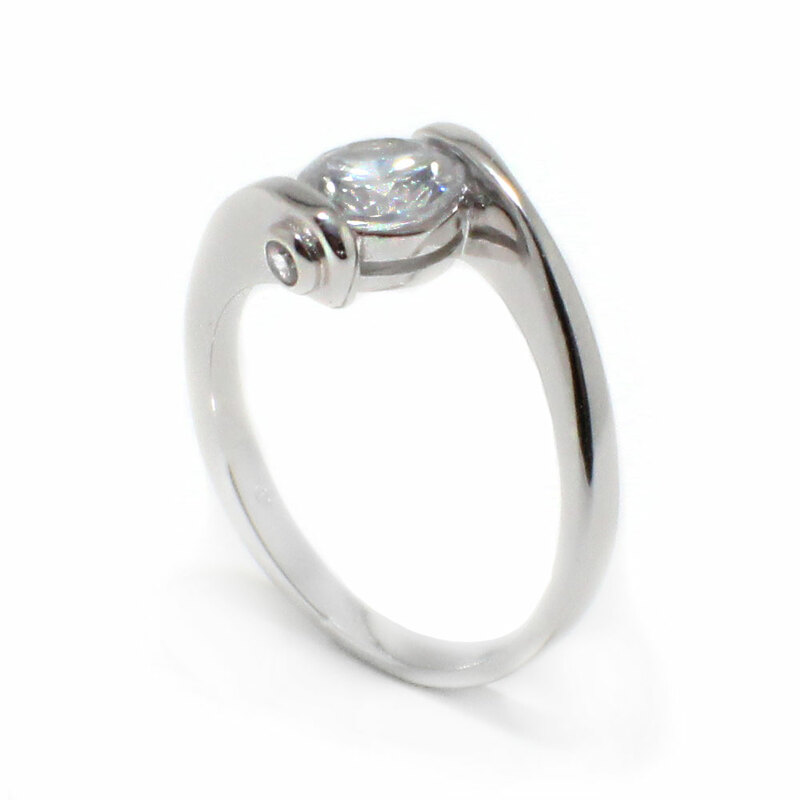 These earrings are made with high quality rhodium plated sterling silver. The dimensions of these beautiful turquoise drop earrings are 10mm x 28mm.